Under the United States Constitution and the Utah Constitution, residents have a certain expectation of privacy. As part of their Fourth Amendment rights, this means residents of Utah should be protected against unreasonable searches and seizures from law enforcement and other authorities. Recently, Maine became the second state in the country to ban warrantless cellphone tracking. This means authorities must first obtain a warrant if they want to obtain real-time location data or historical location data using a person’s cellphone. In addition to needing a search warrant to obtain real-time location data and historical location data, authorities also have to notify the person of the tracking. Unless law enforcement can prove secrecy about the tracking was necessary for the case, authorities must notify the person of the cellphone location tracking within three days. Last month, Montana also passed a similar cellphone tracking law. Texas also tried to pass similar legislation this year, but the tracking location law never made it to vote. Looking to the future, as more and more states become interested in privacy-protecting laws for modern technologies, such as cellphones, Utah may also end up looking into adopting similar laws. 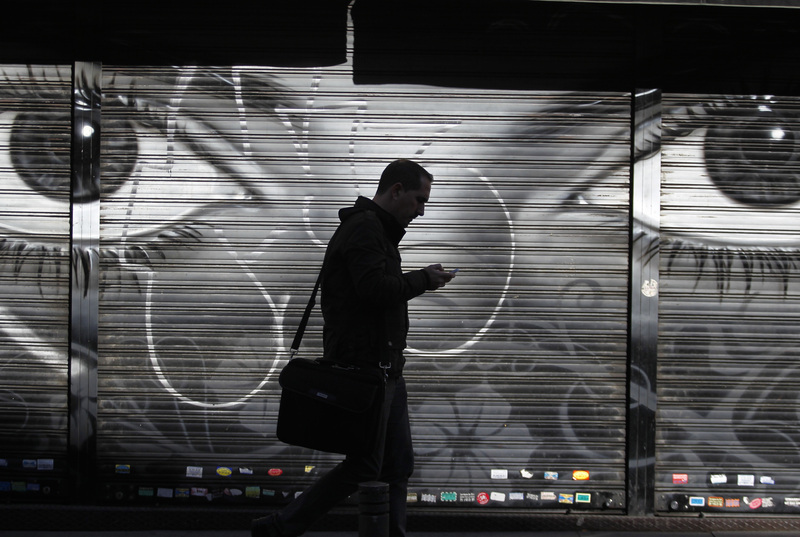 The topic of cellphone tracking falls under Fourth Amendment rights. In general, Fourth Amendment rights tend to be the most frequently violated. In many cases, this may simply be due to the fact that many do not fully understand what those rights even mean in the first place. However, if there is reason to believe rights were violated, this is where a criminal defense attorney can step in to look at the case and explain different legal options that may be available. Check out our previous post on cellphone tracking.